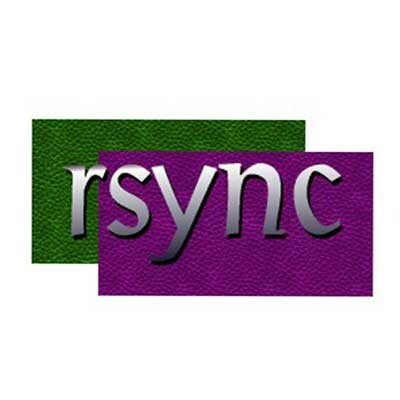 For those who know how to use the command line, rsync is a fast incremental file transfer utility. Requires manual configuration to setup correctly. Rsync synchronizes files and directories from one location to another while minimizing data transfer by using delta encoding when appropriate.